We know very little about the 24th entry into the legendary James Bond franchise, but the name alone as me counting down the days until we see Daniel Craig become 007 once again. 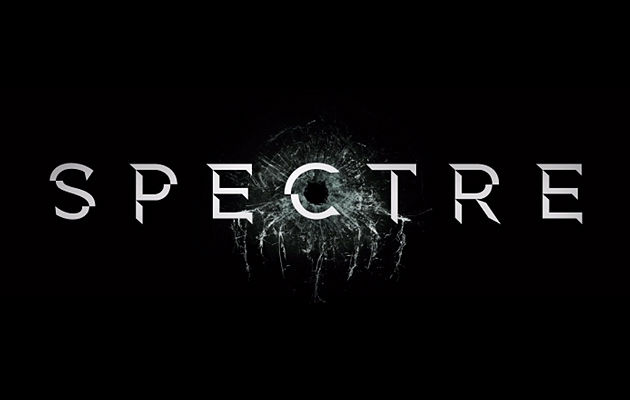 It would appear that the series of reboot films starring Craig is going back to the Sean Connery movies for inspiration, recreating the villainous organization known as Spectre that Bond had to contest with numerous times during the first few movies of the franchise. Taking that iconic material and recreating it with modern twists may just make one of the best Bond films ever. This was actually released at the tail end of 2014, but I’ll only be getting to it sometime next month. 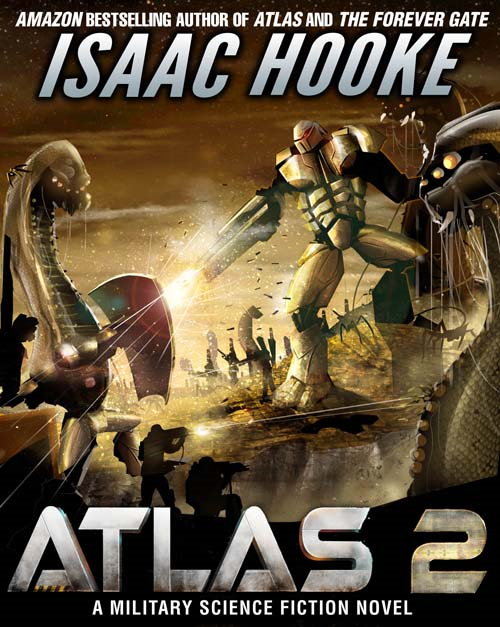 Atlas 2 is the sequel to the indie hit Atlas, which its author, Isaac Hooke, self-published through Amazon, and garnered enough success to land him a publishing deal with Amazon’s sci-fi and fantasy imprint. The original Atlas was a solid military sci-fi tale with an absolutely thrilling second half that could have stood on its own, but featured an ending that left things open for possibilities, which Hooke has clearly decided to indulge in. After the characters in the first book encountered a terrifying extraterrestrial force in some of the deepest regions of space, it would seem that extraterrestrial force now sets its sights on Earth. Something tells me that Hooke is about to bring plenty of war to our home planet. Another entry that’s technically not a 2015 creation, since the series actually just ended in December 2014. That said, now seems like the perfect time to jump into the sequel to Nickelodeon’s Avatar: The Last Airbender. Like its predecessor, Korra looks to be a beautifully-animated series that features a unique, and rich fantasy world that seamlessly blends Eastern and Western tropes. 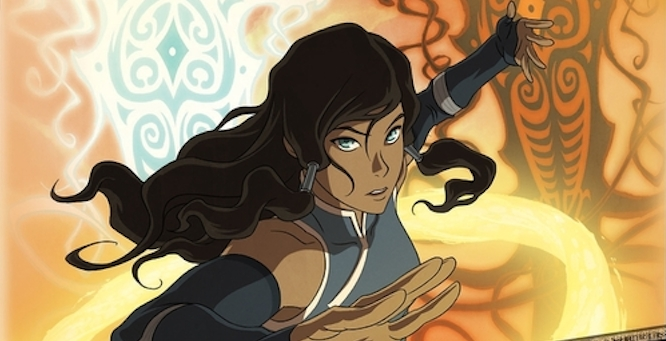 But going a step-forward, all signs point to Korra expanding on the influence of technology in its world, while heavier storytelling themes are also expanded in order to engage the young-adult audience. 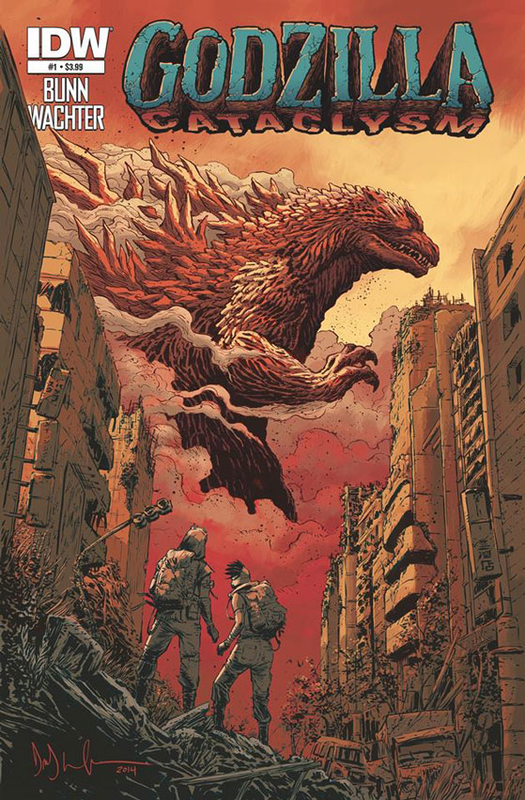 IDW has done more than an admirable job since acquiring the rights to publish Godzilla comics, and some of their greatest creations have come in the form of their limited series; possibly greater than their ongoing series. Cataclysm will have a full story contained to 5 issues when its paperback collection is released at the end of the March, leaving fans with a complete story in just one volume. In this new yarn starring the King of the Monsters, the world has been devastated by the rampaging Kaiju, and the remaining traces of humanity struggle to survive following the fall of society. It’s hard to believe that this is the first time that a post-apocalyptic tale has been attempted in the Godzilla franchise, what with one of the major themes having always been the unthinkable destruction that the monsters are capable of. If its dour artwork is anything to judge by, there’s going to be some very grim happenings on these pages as the world struggles to rebuild itself in the wake of the Kaijus’ rampage. 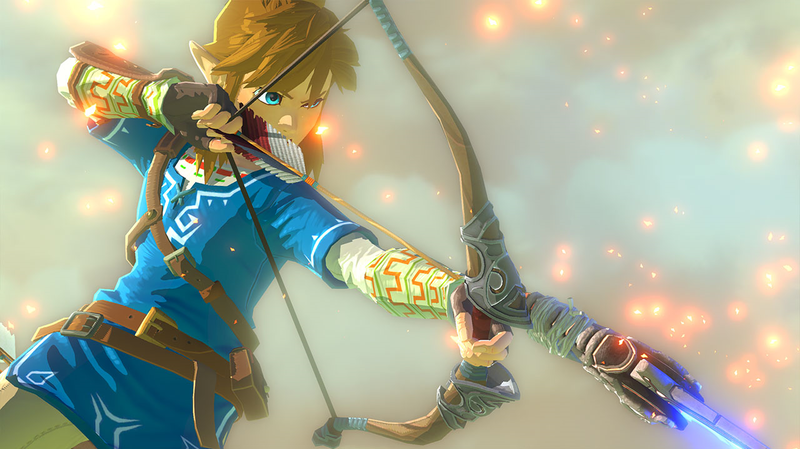 As an absolute fanatic for The Legend of Zelda video games, I always get excited for the coming of a new 3D entry. They’re only released once every few years, and each one dating all the way back to Ocarina of Time in 1998 has been a beautiful adventure loaded with charming characters and the most inventive game design in the industry. This newest addition to the storied series will be Zelda’s first foray into the realm of HD gaming, which means we’re about to experience a game that blends the sprawling scope of high-definition tech with the boundless creativity that Zelda’s developers have always been known for. The humble, but awe-inspiring teasers that we’ve been shown have demonstrated just how large, and how gorgeous the in-game world will be. I’ve said it elsewhere, and I’ll repeat it here—this game could very well end up being Nintendo’s magnum opus. It’s hard to name many sporting events that I can say I’m anticipating, since in most sports leagues, so few matchups (especially the notable ones, like the playoffs) won’t be set in stone for months from now, but I can definitely say I have my calendar marked for the Ultimate Fighting Championship’s big February event. 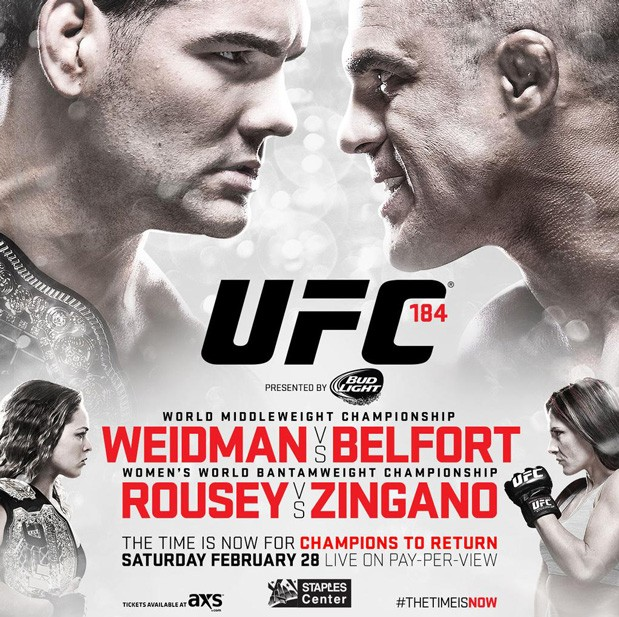 In the main event, my favorite fighter, Chris Weidman, will defend the Middleweight title against Vitor Belfort, a former champion in the sports’ youth who has enjoyed a career revitalization in the last year and looks deadlier than ever. On the undercard is another key Middleweight match between “Jacare” Souza and Yoel Romero, which has all the makings for a brutal contest that may very well decide Chris Weidman’s next challenger, should Weidman thwart Belfort.